This document gets sent straight to the team who will be producing your whiteboard video. 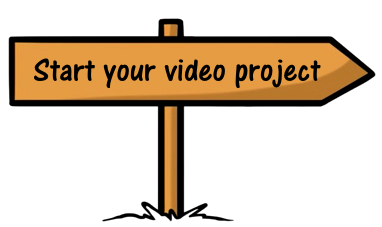 The more information you give us, the better we can understand how to make the best video for you. If you have any questions at all, just let us know and we’ll be happy to help.